So how? 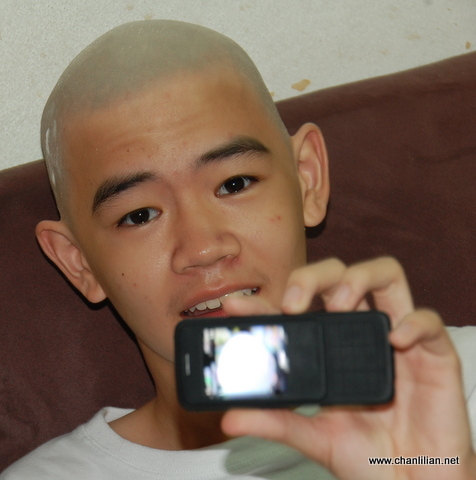 I go bald also, how much you want to donate to a charity of your choice? just to try it out while I still have rambut-rambut. 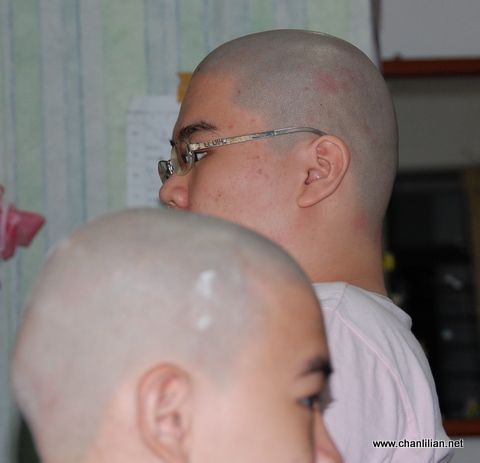 shiok man…no need to comb, use less shampoo…environmental friendly n save money too. Be careful what you wish for!! You might get it!! If Kennysia can do it, maybe u can do it too. Why don’t you give a shot! RM50K only mah..
David C – Inspired by Father Henry! Signs of vocation calling. Hahahaha. No lah, they are just doing it because they think it is fun and different.